B.M.E.C. Big Mens Big Bat is a Full Rim, Full Rim, Full Rim frame for Men, Men and Men, which is made of Stainless Steel. These B.M.E.C. 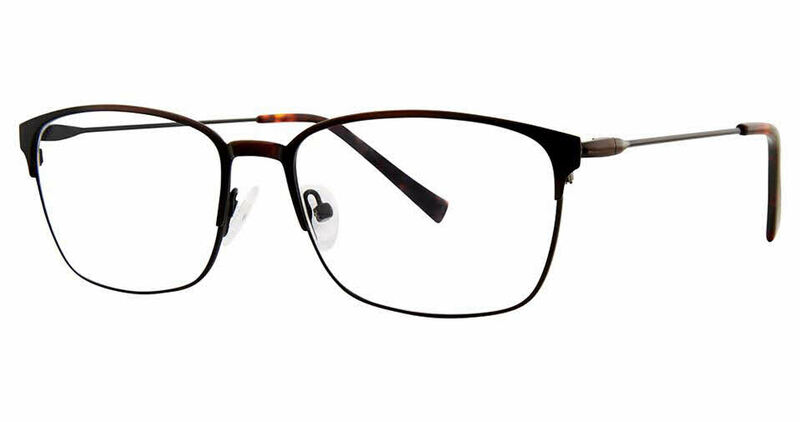 Big Mens Big Bat Eyeglasses flatter people with the following facial features: Wide Head, Wide Head, Wide Head. B.M.E.C. Big Mens Big Bat Eyeglasses come with a cleaning cloth and protective carrying case.